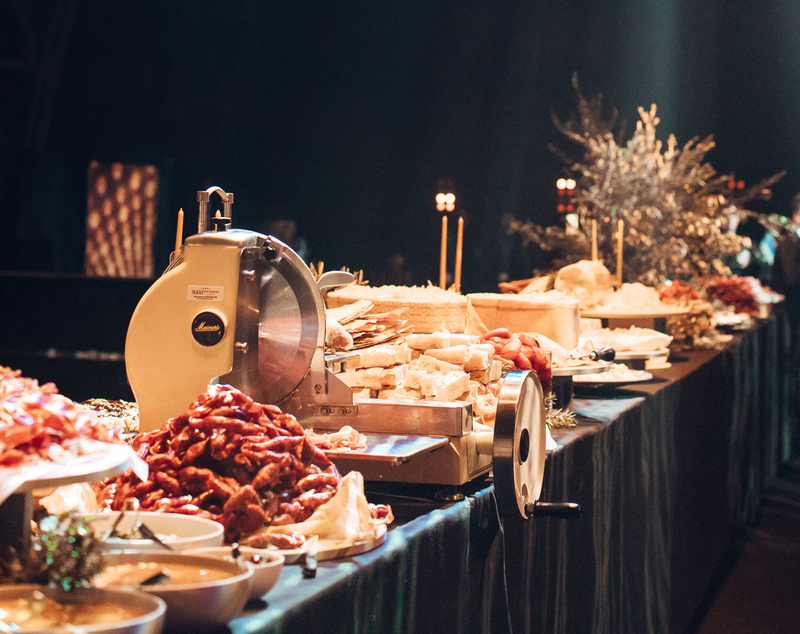 Debbie Higgins, Merivale’s group operations manager, events, thrives on creating those show-stopping moments that turn a good party into a great one. We chat to her about launching Merivale’s exciting new catering arm made by Merivale. What is made by Merivale? made is an extension of our in-venue events services department – we are focussed on providing our Merivale event experience off-site and in unique spaces. We like to create events that are in line with how guests experience our restaurants, but with scale. What sort of events can we expect from made by Merivale? We work alongside event producers, or agencies and other clients to deliver against their event brief. The exciting part is that each brief is very different. We really come into our own with a food and beverage brief that creates guest experiences that are not the norm. How does made reflect the Merivale je ne sais quoi? It’s definitely all about our people. With their passion, care, attention and experience they really know how to pull the client’s dream together. What are some of the yummiest dishes to expect? The chef team are very clever but to name one I would say the braised lamb shoulder with prunes and saltbush – this is a crowd stopper. It’s a part of our shared menu and encourages that family-style hospitality, which is what we love. 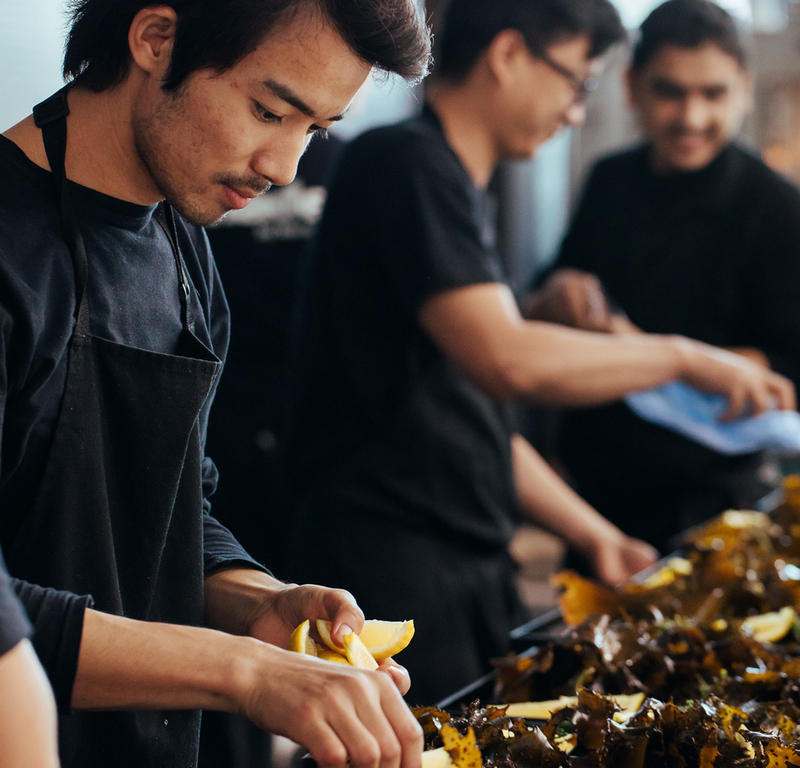 What makes a great catering company? Experience, expertise, flexibility, guidance and personality. Ie. delicious food by fabulous people! What are some of the challenges of creating and running a Merivale catering company? Logistics. But we love the challenge. Off-site events require hours and hours of planning as there isn’t a stocked cellar next door or a dry pantry at hand if you have forgotten a lemon. So if you forget, or break something, you need to think on your feet. The steadfast deadlines and doing things for the first time. It’s the excitement of ‘doors opening’- the faces on guests when they see the room or taste the food. I love all of that! Some people call it pressure but it just flicks my switch. What’s the coolest thing you’ve made? When I was on holidays in Kenya, climbing trees to fetch fresh coconuts to make the best pina colada. Priceless.